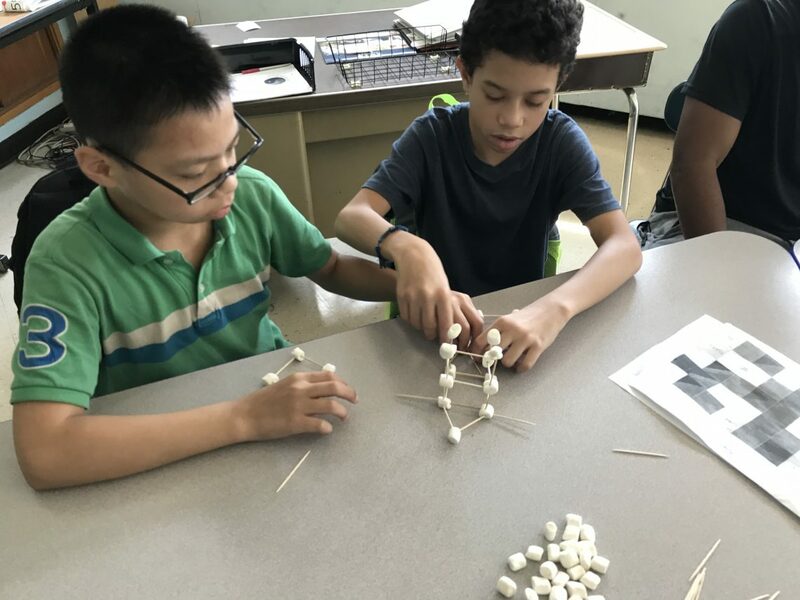 The beginning of the year is as much about building a strong community, both within the classroom and across the school, as it is about learning content. 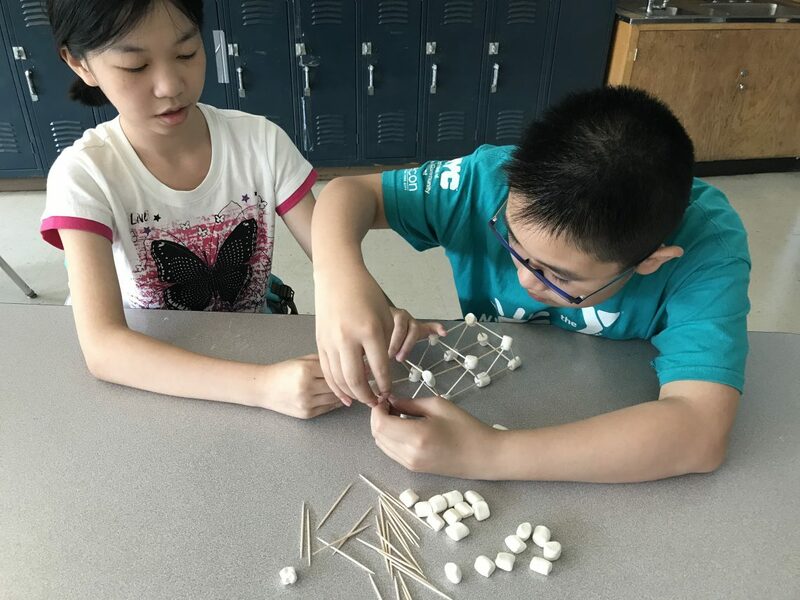 Students spend time getting to know each other and their teachers, and building the habits that will make for a successful year. 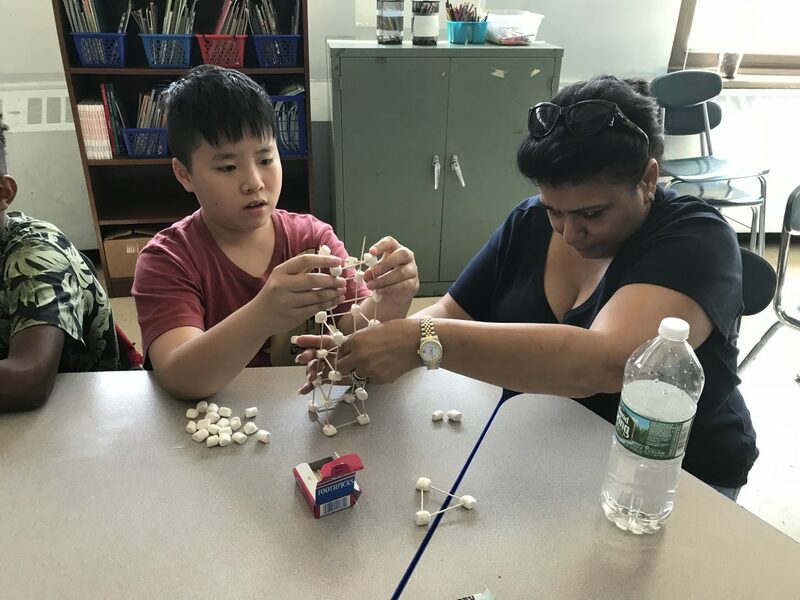 A safe and nurturing classroom allows for students to take intellectual risks and make mistakes, both conditions that maximize learning, self-esteem and emotional health. 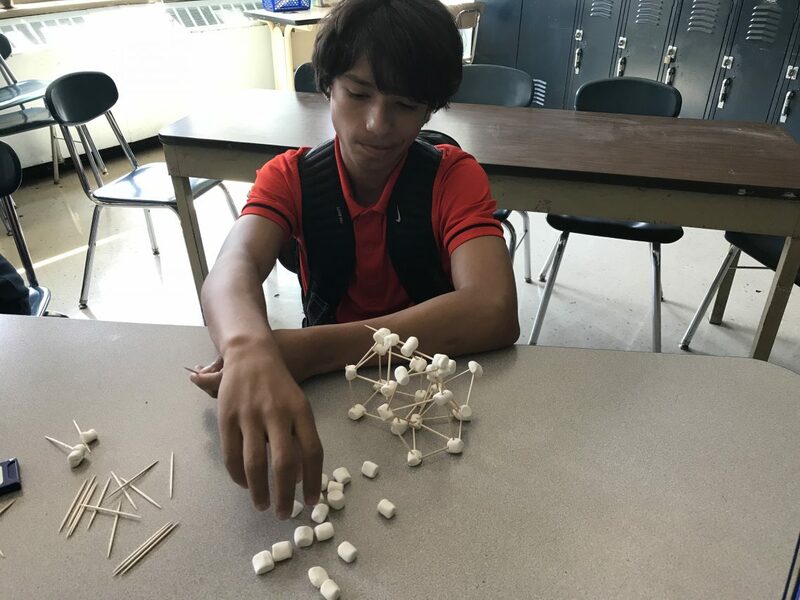 To build classroom culture and review the scientific method, one class built marshmallow structures to test the strength of different building shapes. They found that triangles are the strongest shape. More importantly, they built the habits of working together that will be crucial for a successful year.